Los Campesinos – "There Are Listed Buildings" + "Romance Is Boring"
The video for this came out a while ago, and now we have the mp3. Seems backwards, but I will never complain when I get my hands on some Los Campesinos. This is off their upcoming album Romance Is Boring, officially out January 26th. And here’s another new one, obviously from the same album. So far, Romance Is Boring is shaping up to be a great release. 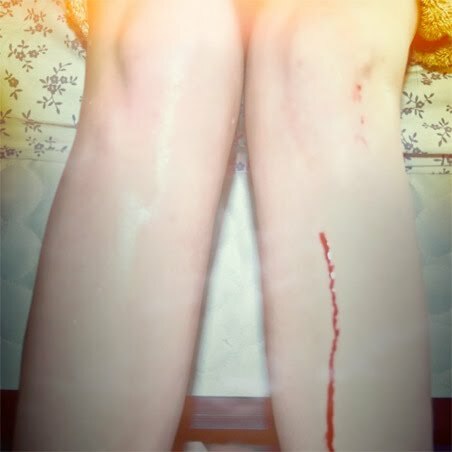 Los Campesinos push forward with their youthful, emotional rock, chanting and snarling like a slightly organized classroom rebellion. Spectacularly bratty, if you ask me. I’m looking forward to hearing the rest of this album.